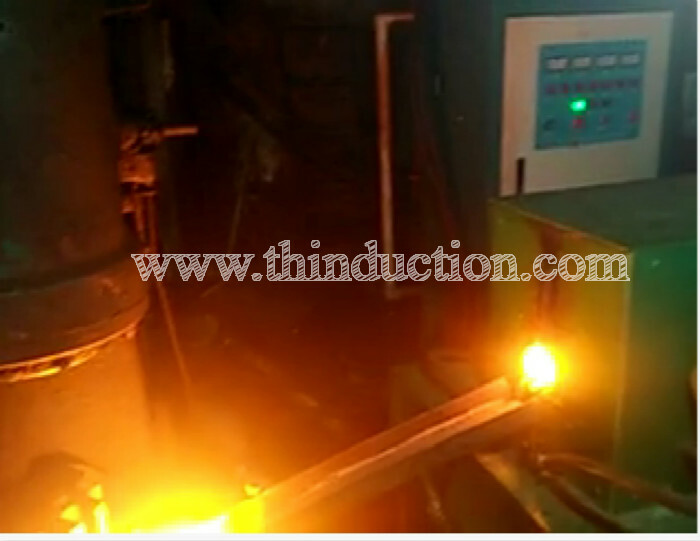 the metal mold industries. 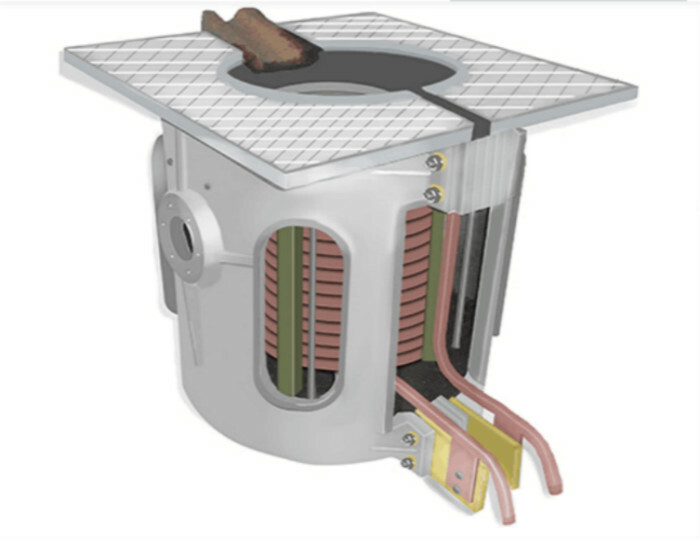 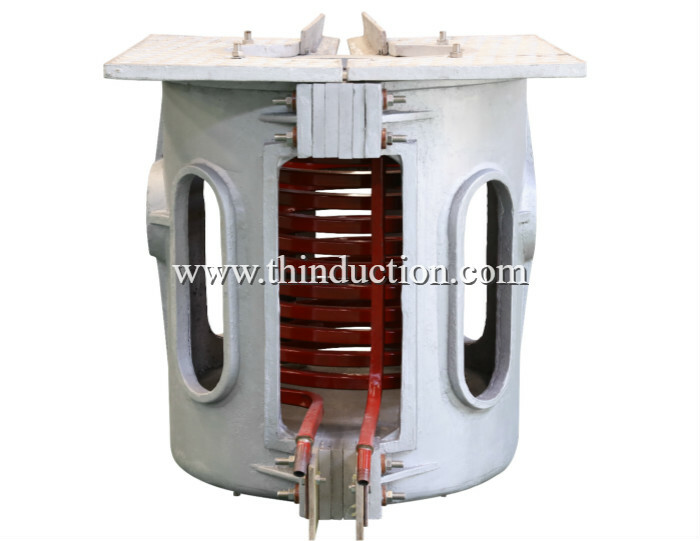 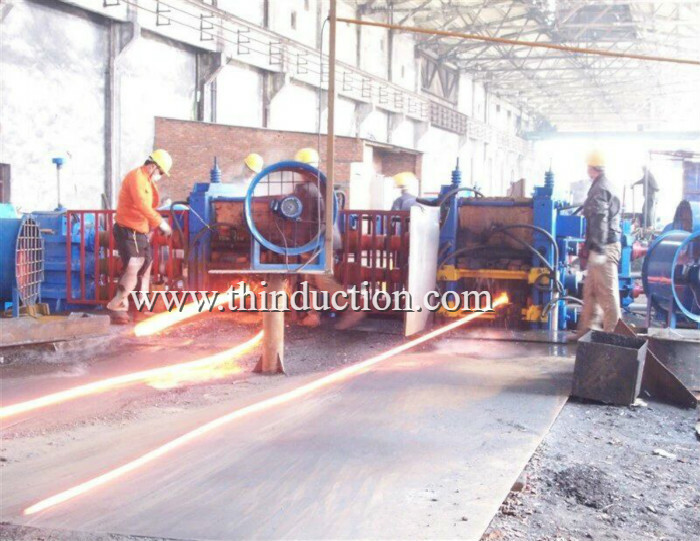 Such as small die, die attachment,, inner hole quenching, etc. 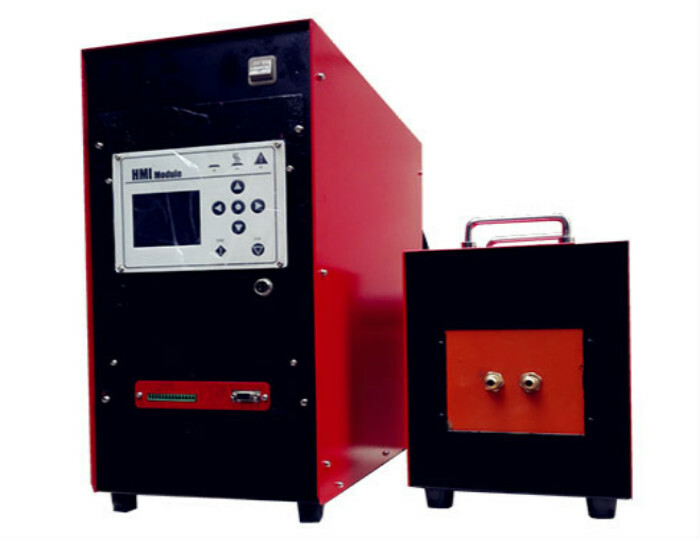 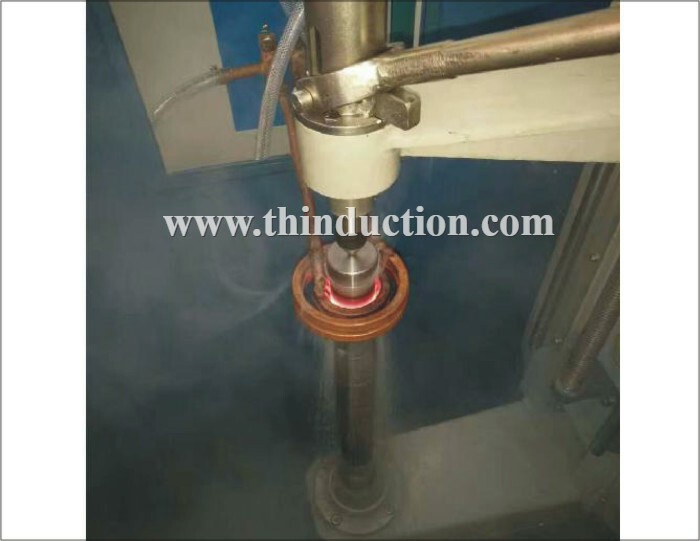 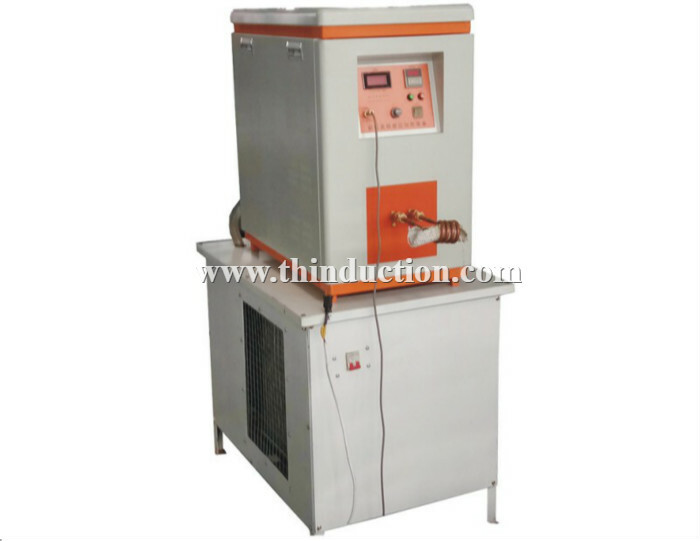 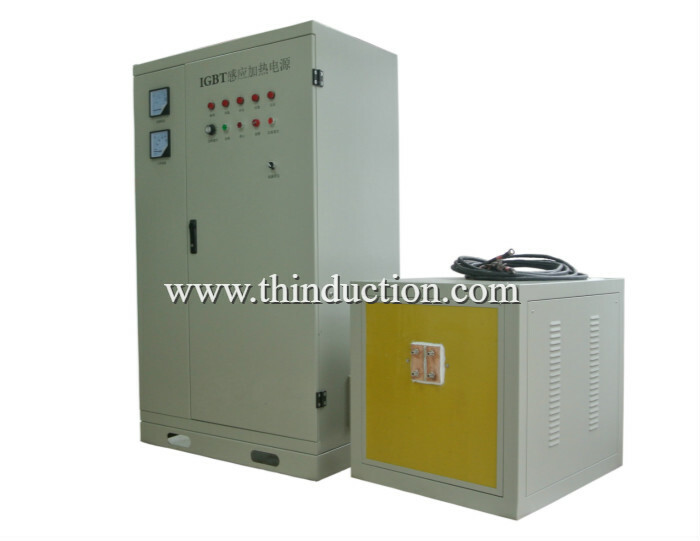 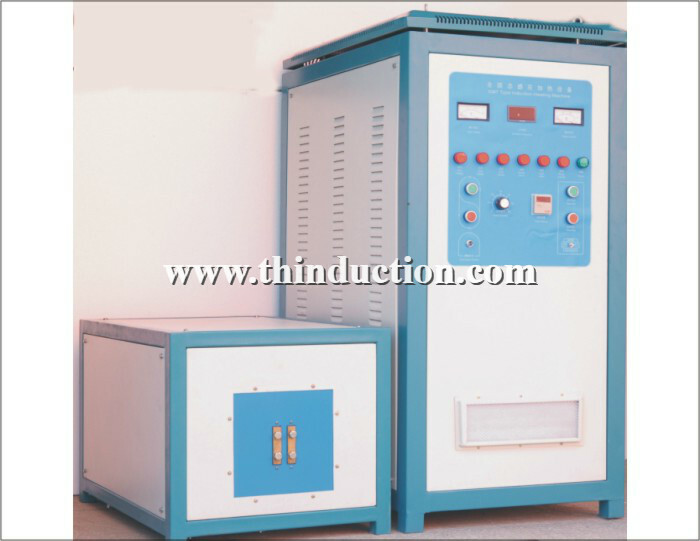 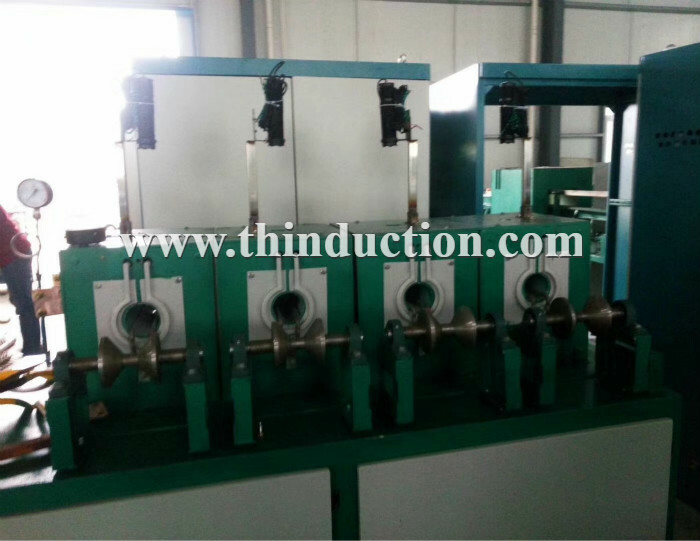 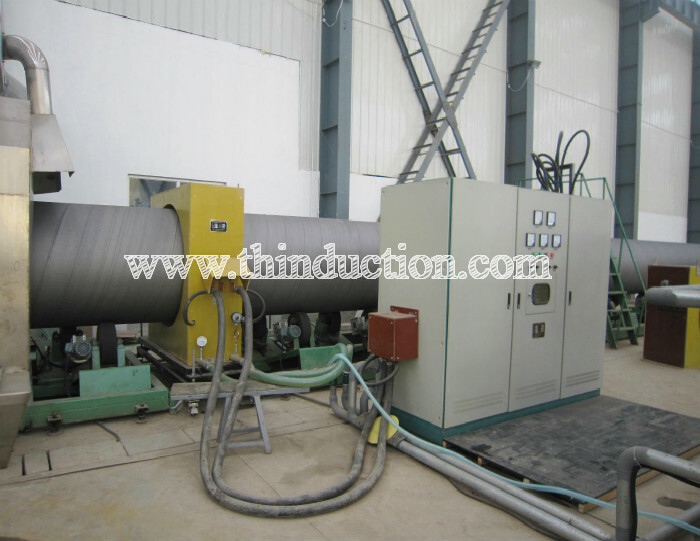 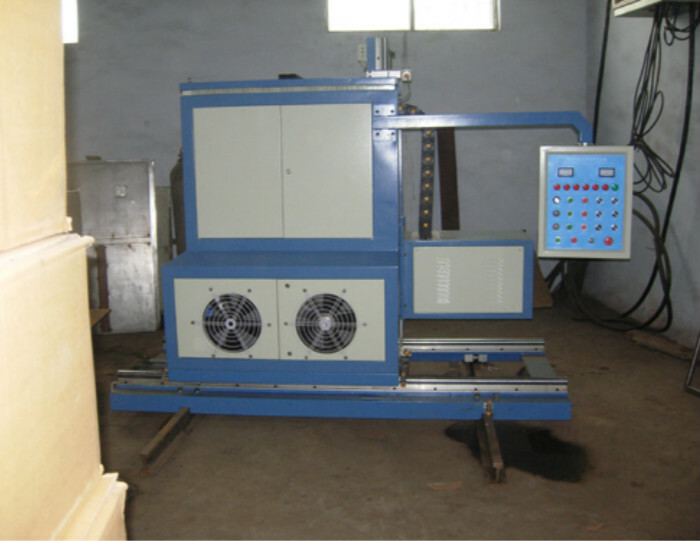 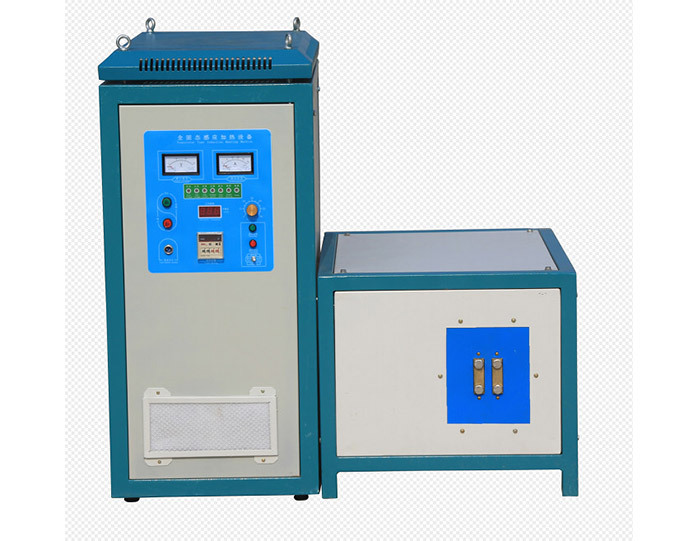 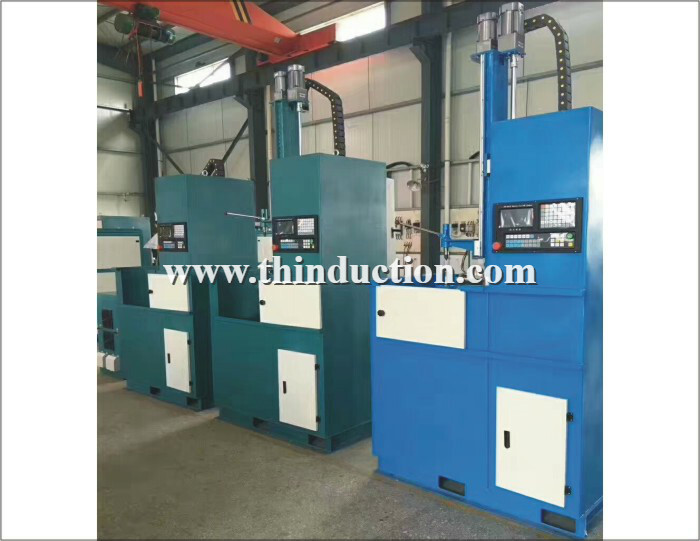 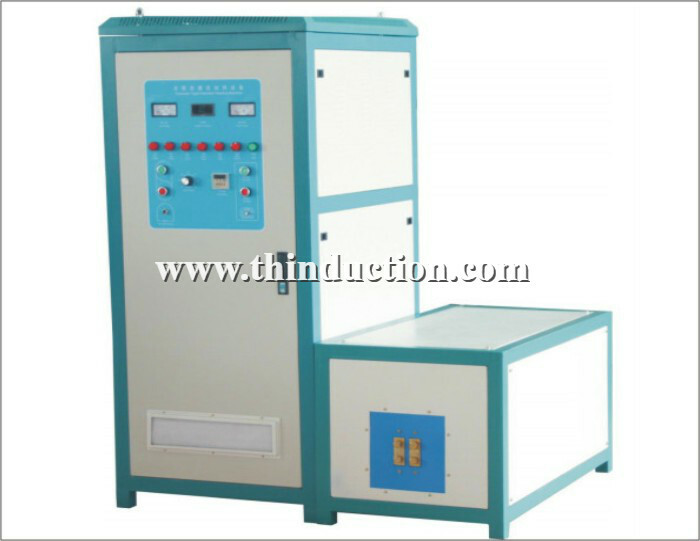 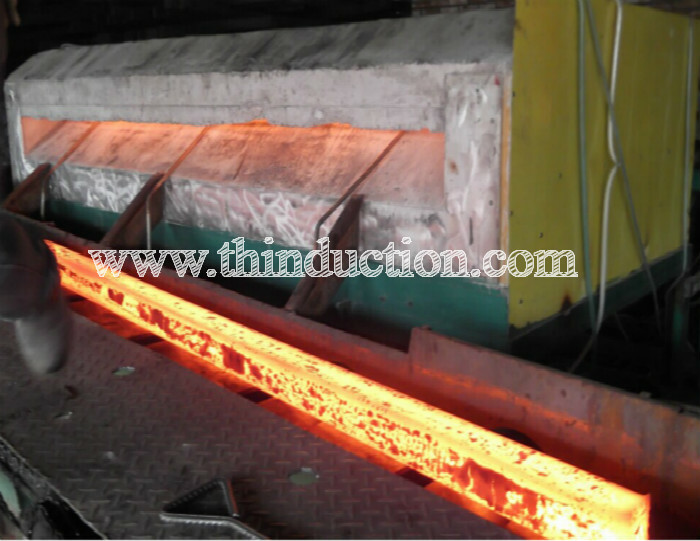 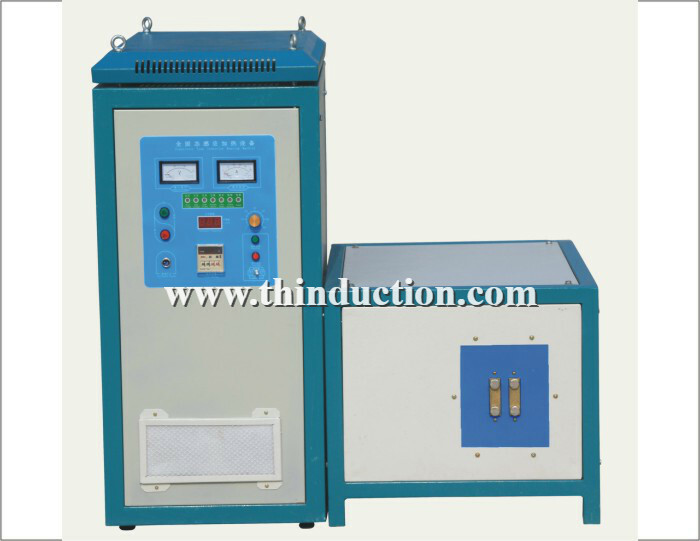 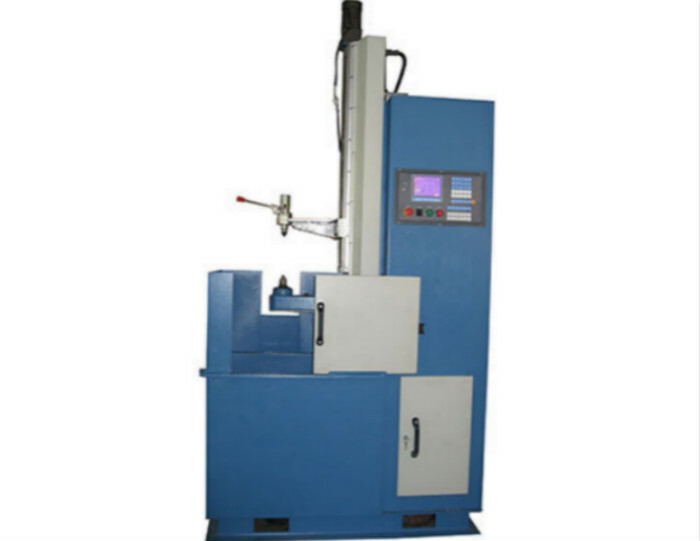 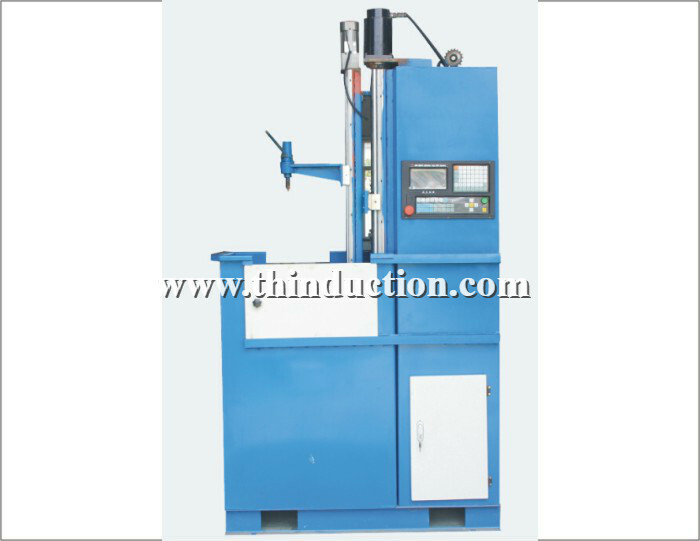 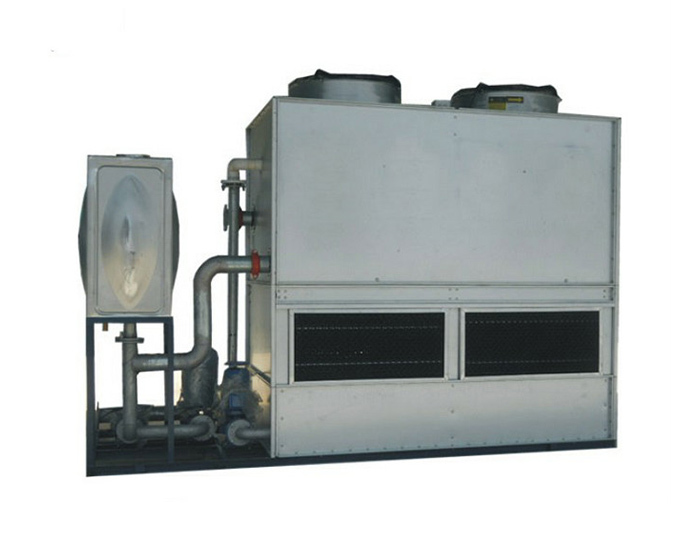 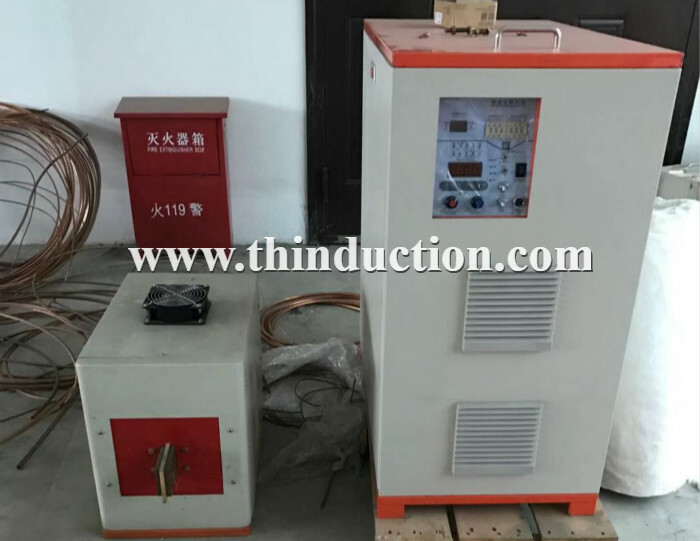 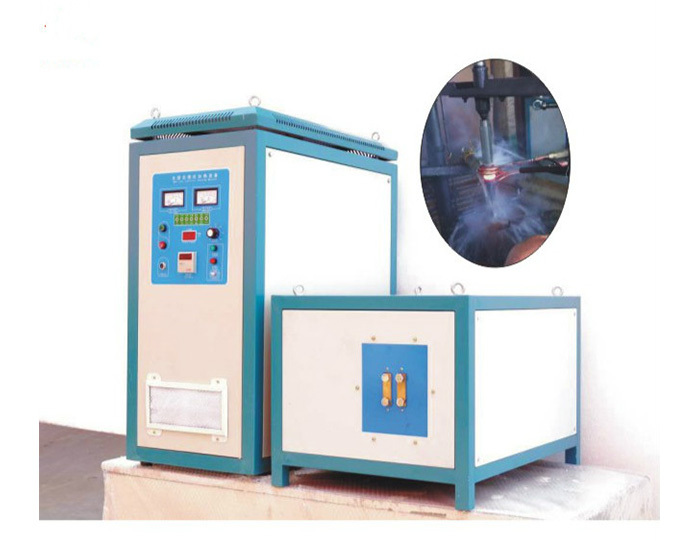 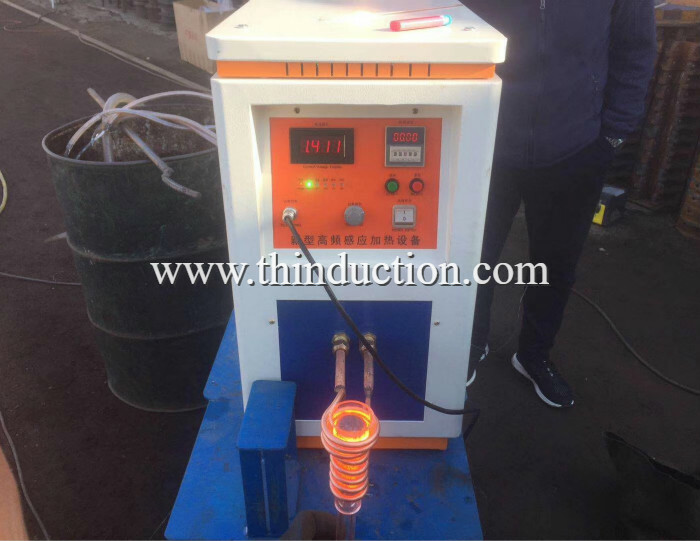 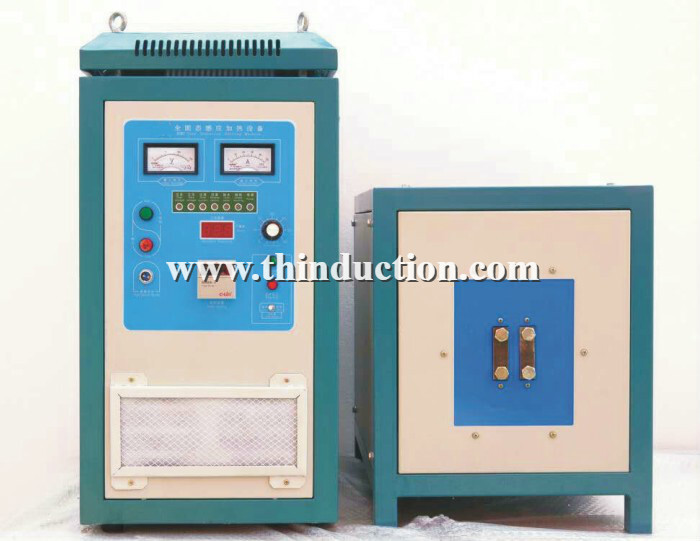 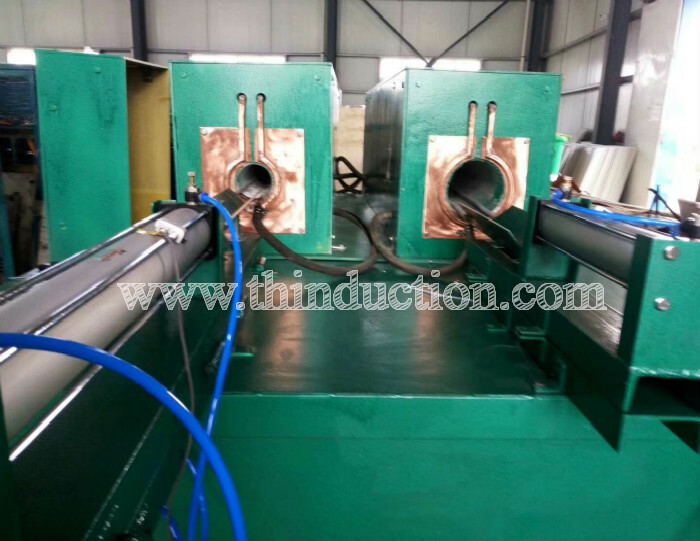 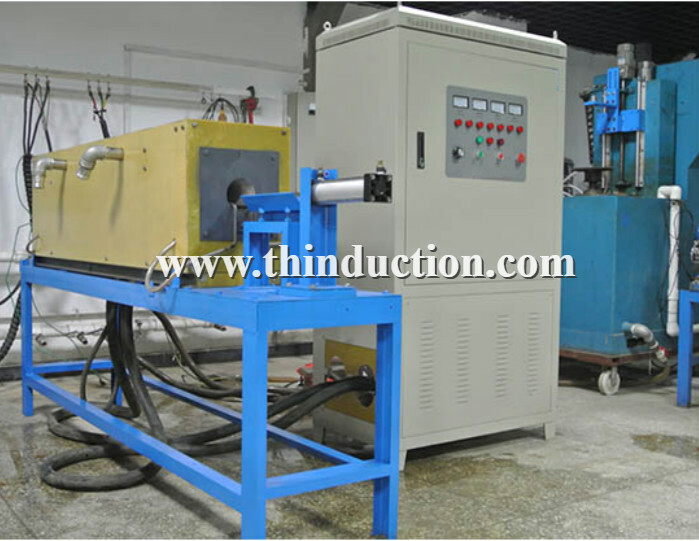 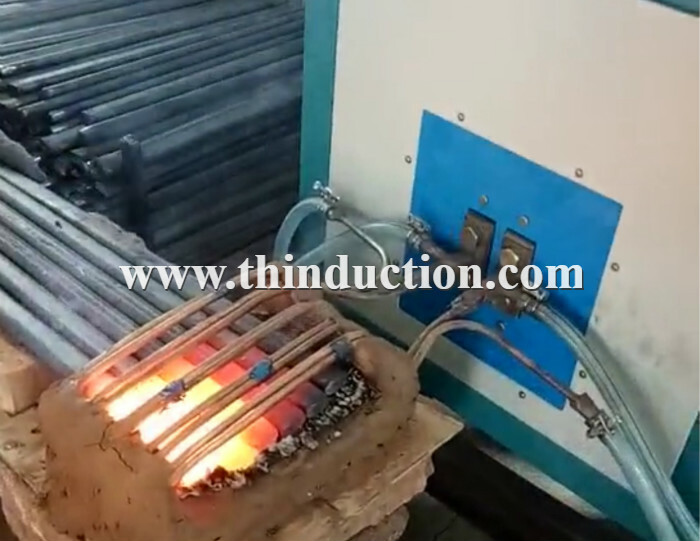 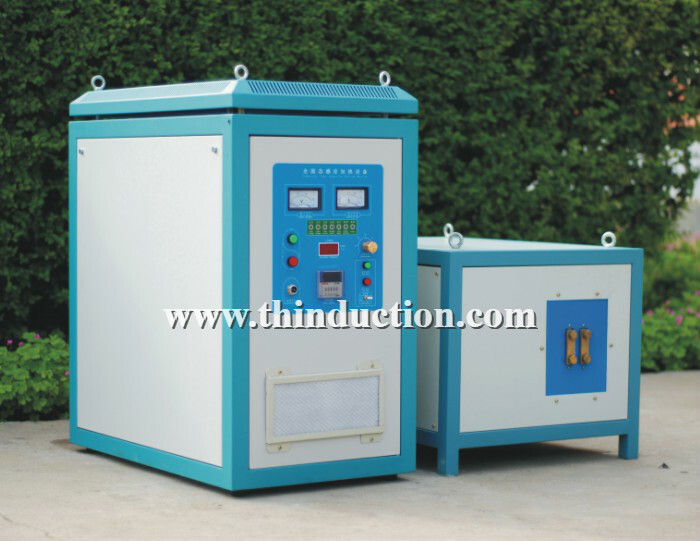 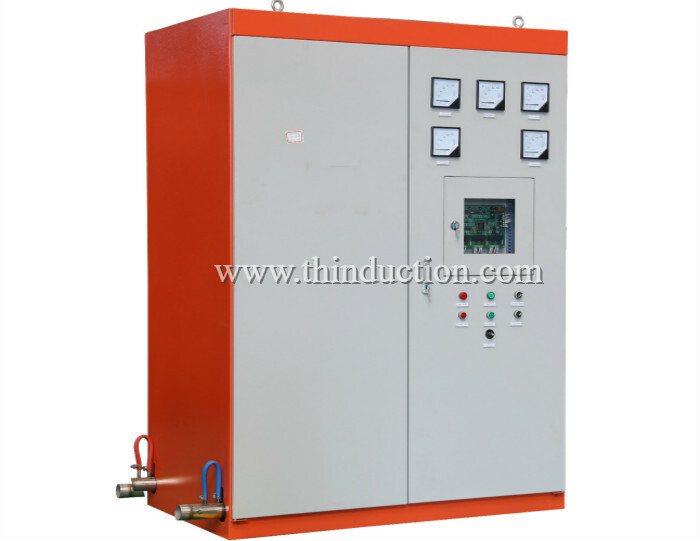 The hardening machine tool uses a vertical quenching machine. 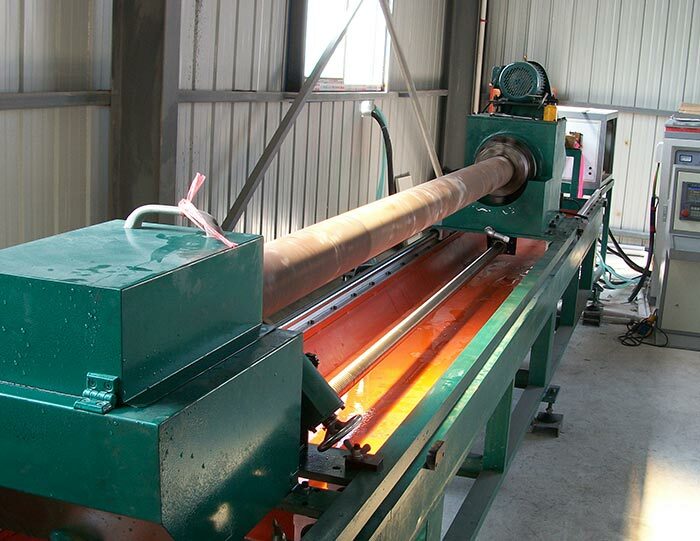 The device is suitable for continuous scanning quenching, simultaneous quenching, segmented scanning quenching, and subsection simultaneous quenching of various large shaft parts. 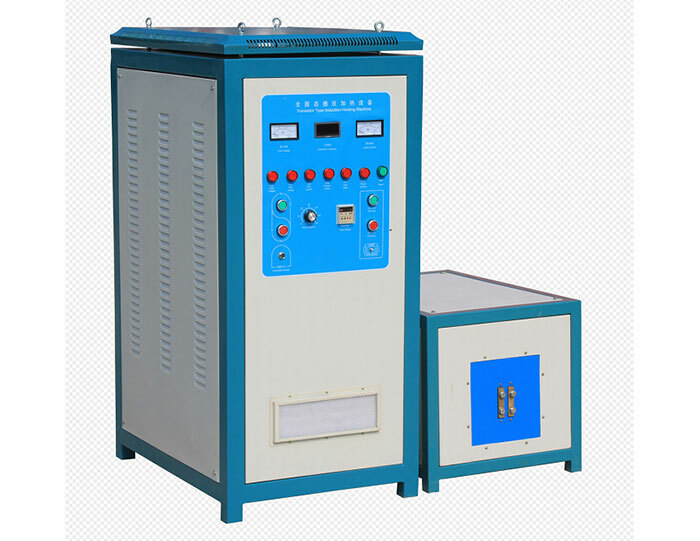 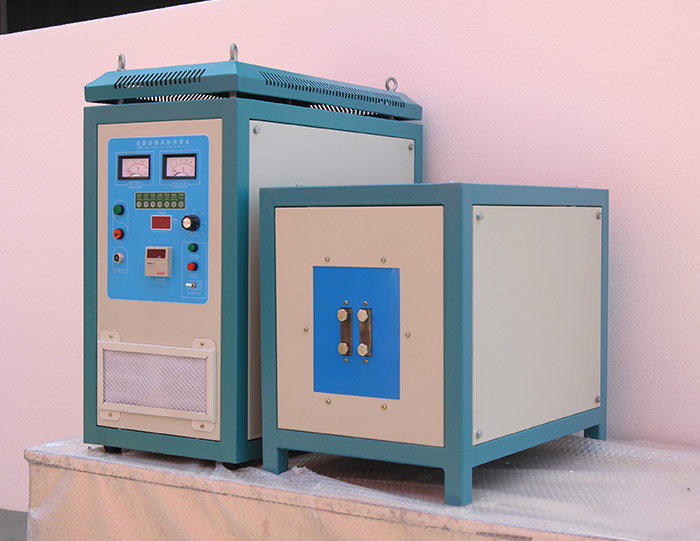 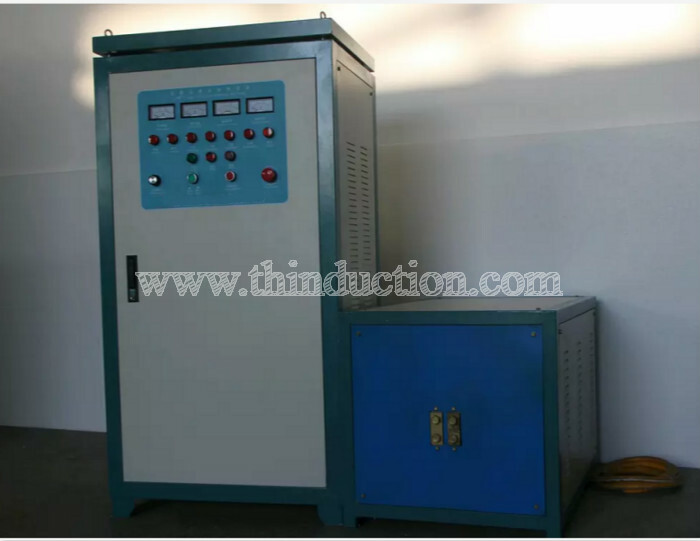 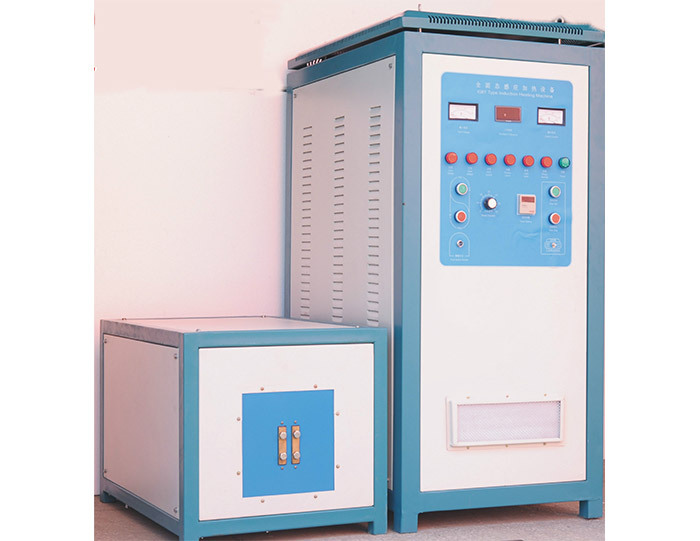 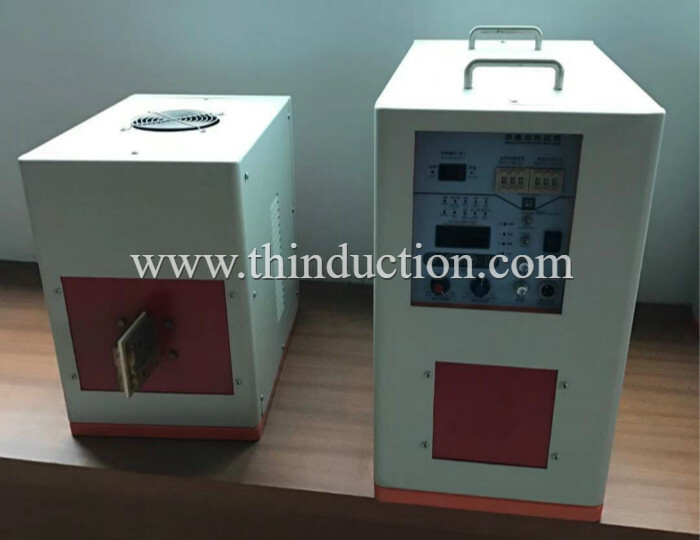 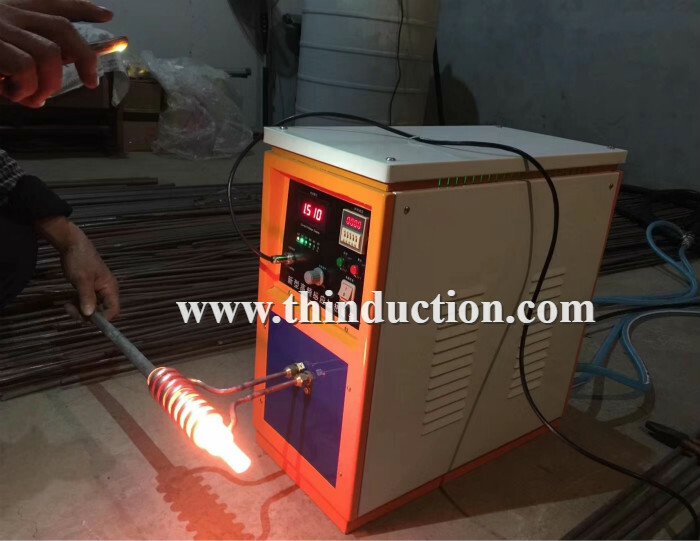 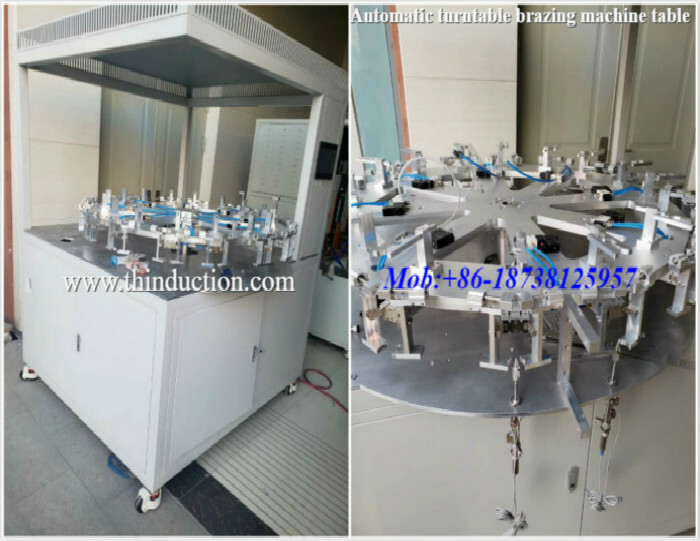 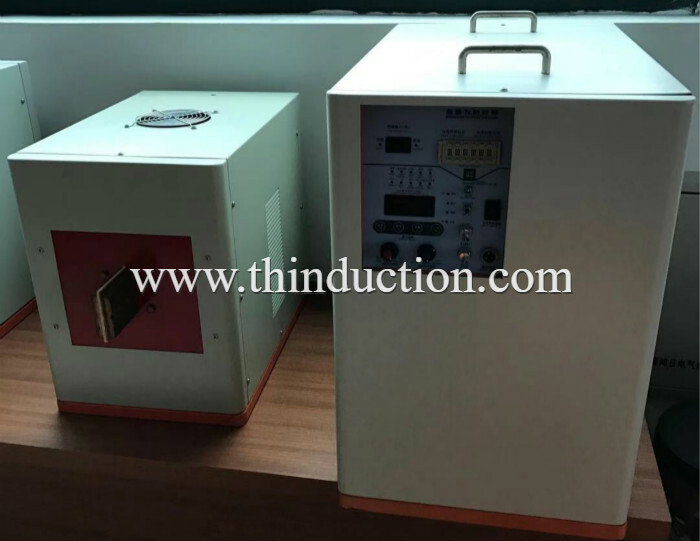 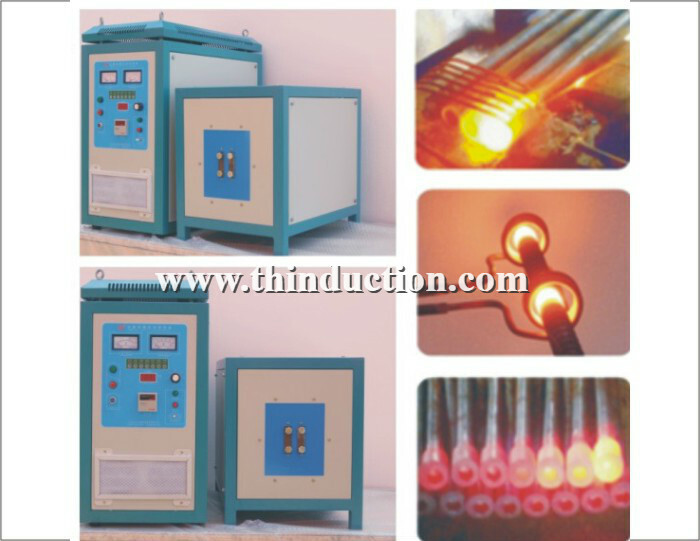 The machine tool is a vertical structure consisting of a base, a column bed, a spindle rotation system, a quenching transformer, a compensation capacitor, an upper automatic adjustment mechanism, etc. 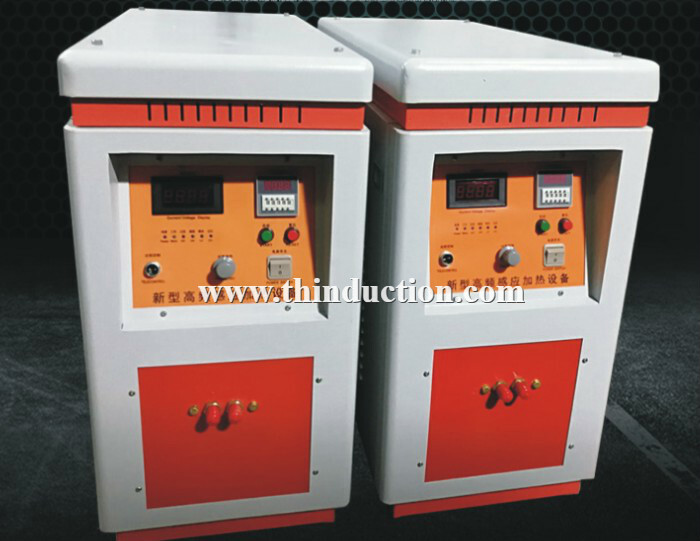 It adopts a numerical control system and a servo motor to drive the positioning, scan control, and can be connected with the power supply, realizing the whole Automated manufacturing.